I travel the Northern ‘territory’ helping new customers to develop their businesses through Liniar products and by offering new opportunities. 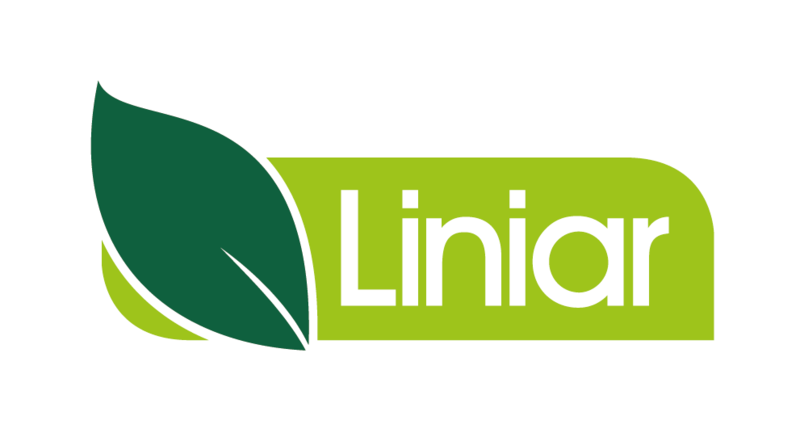 I listen to your needs and do my best to match them to what we do here at Liniar. 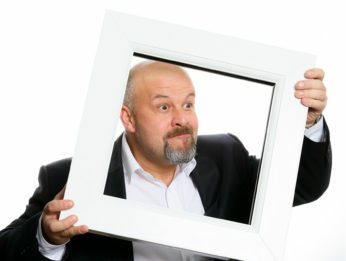 The people and the positive attitude of the company and our customers. I’m a family man so when I’m not working I’m out with my wife and daughter, riding motorbikes, going to the park and all the other trappings of parenthood.